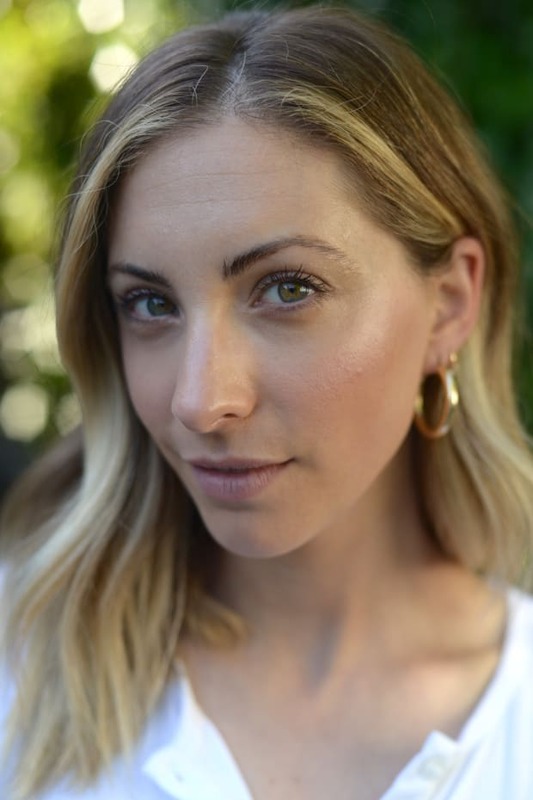 I first met Allure&apos;s West Coast Editor, Kelly Atterton, in 2005 when I was working as a sales assistant for Domino and Teen Vogue magazines. Despite my rather insignificant role at the company, she was always so warm and friendly. But beyond nurturing demeanor, the first thing you&apos;ll notice about Kelly is her skin. In short: it&apos;s flawless. 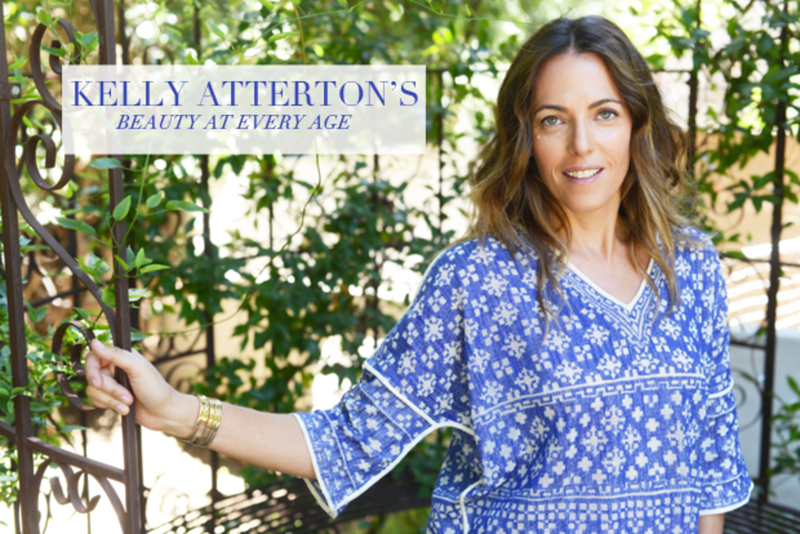 She has an encyclopedic knowledge of all things skincare (she&apos;s been working at the beauty-focused magazine for years and has tried nearly every product under the sun), and I was desperate to know more about her beauty regimen. But, I wanted to know more than just her current routine: I wanted to know the ins-and-outs of what she&apos;s done for the past two decades that made the payoff so worthwhile. 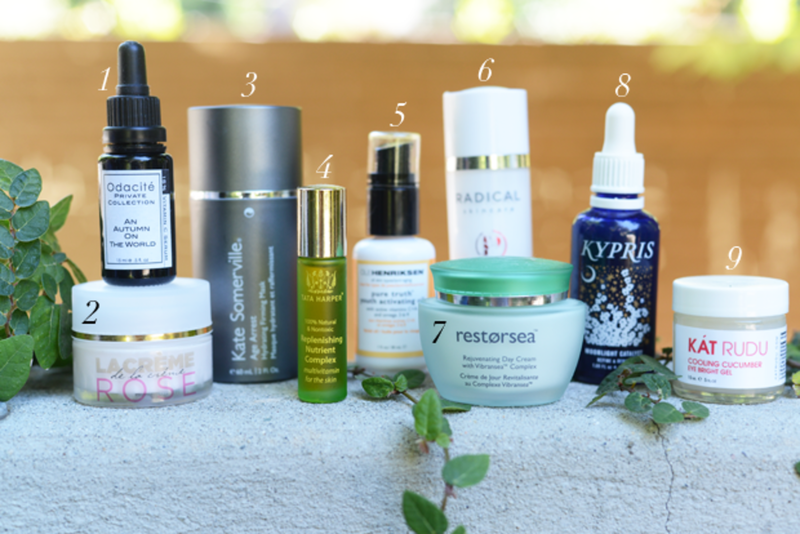 Here, the products and routines Kelly has relied on to keep her skin looking like it&apos;s glowing-from-the-inside-out. "After years and years of really looking after my skin, it’s so nice to see results and to be complimented on it. 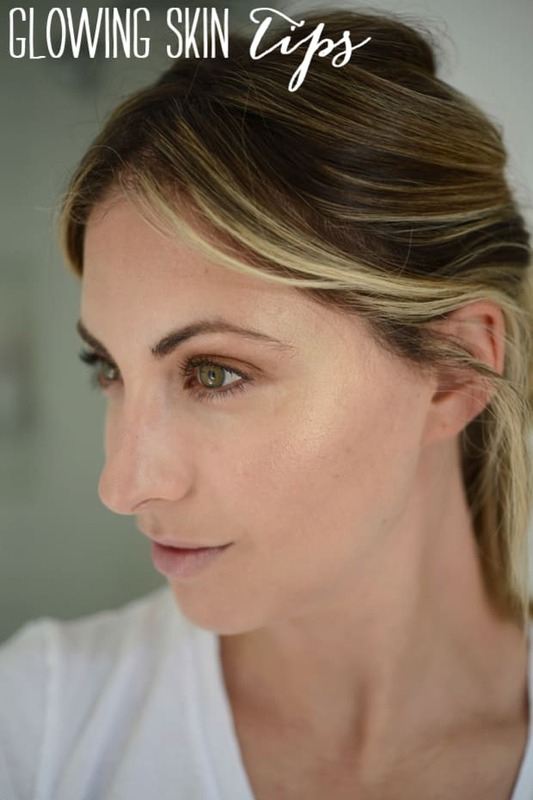 My skin is far from perfect, but it’s so much better than it would have been had I not started consciously caring for it around the time I turned 30. My skin ritual is pretty simple: wash, nourish (serums and oils), moisturize, and protect. I’m religious about following these steps morning and night. Aside from following my daily skin ritual, I’m pretty laid-back about everything else skin-related. I don’t overdo it with high-impact skin care, like lasers or peels. Sure, I’ve tried various treatments, but I’ve got sensitive skin and am always worried that something could set off a bad reaction. I’ve also held off on injectables—I&apos;ll never say never, but for now it’s not something that I’m considering. Another thing I swear by is being conscious of the company I keep. I try to spend time with people who don’t obsess over looks or gossip about who’s getting what done. Too much focus on anything can breed unhealthy fixations. No one’s perfect, especially me, and I accept this whole-heartedly." "In my 20s I wasn&apos;t really bothered to take great care of my skin. I never suffered from acne, although I would definitely get the occasional and often ill-timed pimple that I would work like crazy to make go away. Of course, I washed my face (most likely with a Kiehl’s cleanser), and if I remembered I might put on a bit of moisturizer. If it was hot out and I knew I was going to be in the sun, I might, yes, might apply sunscreen. However, I dread saying that I most likely opted to "get a little color" rather than protect my skin. I cringe at the thought now. All in all, my idea of skin care was that I didn&apos;t have to worry about it much past making sure I went to bed with a clean face. Anti-aging wasn&apos;t a part of my vocabulary then, but boy did things change in my 30s! 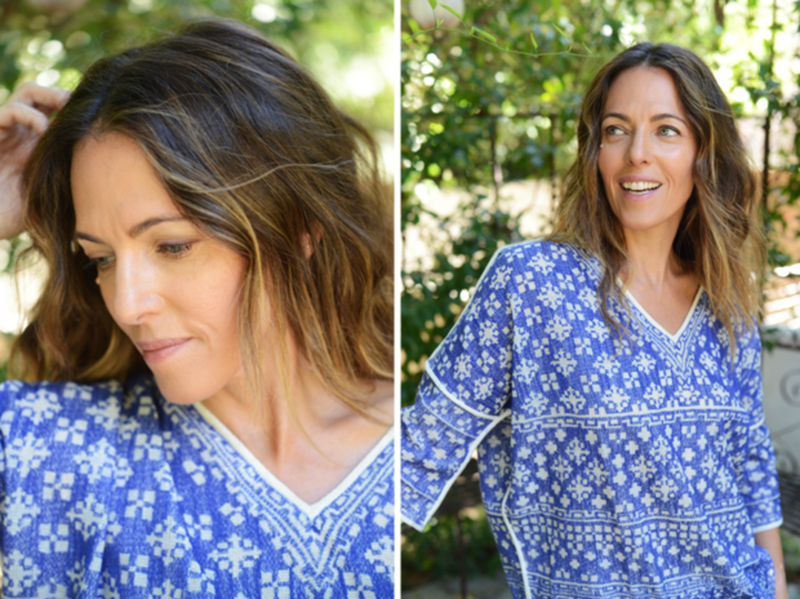 In my early 30s, right around the time I was getting married, I started seeing Sonya Dakar, an L.A. aesthetician. She put me on her multistep skin-care regimen, which included serums, face oils, moisturizers, and sunscreen. I dutifully followed the program and saw major positive changes in my complexion. My skin felt supple and hydrated, and it glowed! I started getting compliments left and right. It felt great to be rewarded for taking care of myself. Once I was on the skin-care path, I began trying anything and everything I could get my hands on. A huge revelation for me was when I incorporated active products into my ritual. Whether it was a vitamin C serum or a retinol cream, I was all over it. Water intake also became a focus for me in my 30s. I started consciously drinking as much I could get down. This wasn’t easy for me back then, and I still have to force myself to drink more than I think I need. My approach to skin care in my 40s hasn’t changed much in the last few years. I’m still following my ritual day and night, and I’m still curious about every new product out there. However, I’ve become more educated about the ingredients used to make skin-care products, and I try to stay away from the more toxic stuff. If I can find what I’m looking for in an all-natural or organic product, then I’ll definitely go that route. When it comes to really effective anti-aging products, I just try to get the one that works best and is paraben-free. I’m also really into getting microcurrent facials. They are noninvasive and the results are fantastic! I go to this amazing lady in Beverly Hills, and she does a full hourlong session of just microcurrent massage. It’s incredibly relaxing and effective. I’m still really good about wearing sunscreen every day, rain or shine. Lately, I’ve also been using this really cool new product by Tina K., an L.A. aesthetician that’s an antioxidant shield. It actually creates a clear barrier (think: banana peel) that nourishes the skin and protects it from the sun. It’s my new obsession! The one new thing that I consider part of my routine is daily exercise. I wasn’t very good about exercising in my 20s or 30s, but now I can’t live without it. Sweating every day has changed my life in so many ways: I sleep better, I feel better, and I definitely look better. A relaxed face is always a prettier face." 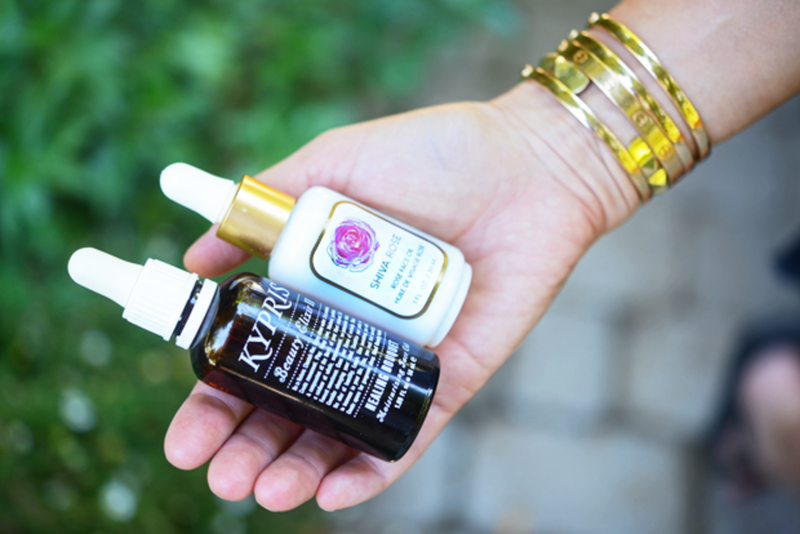 Face serums: I love them loaded with vitamins and peptides. 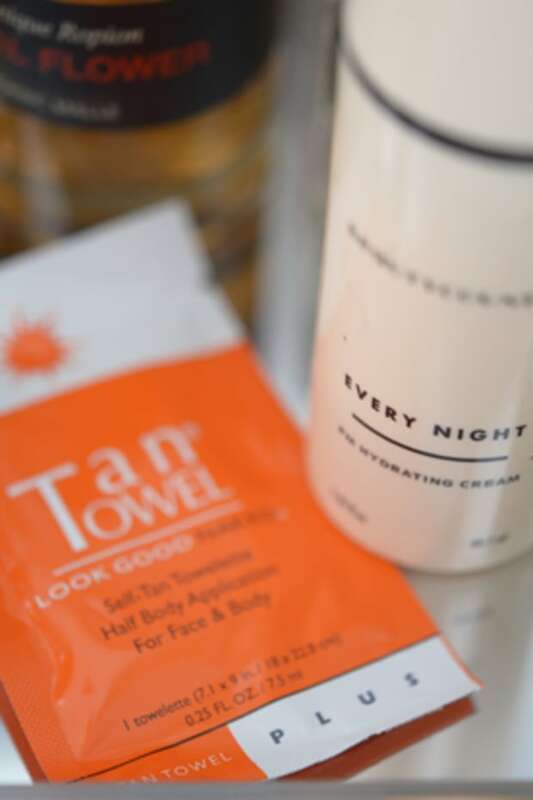 Sunscreen: Honestly, I will never leave home without it on." You can see some more of Kelly&apos;s favorite products on Allure’s 2014 Best of Beauty Awards list.